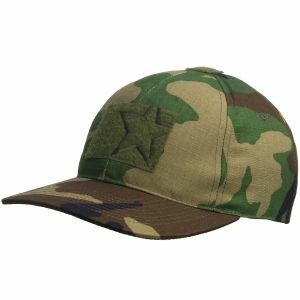 No matter whether you are looking for a warm beanie to keep you toasty in the cold weather, stylish army field cap, sturdy camo boonie hat to face burning sun, or tactical baseball cap, the UK based Military 1st online store is a perfect place to visit. 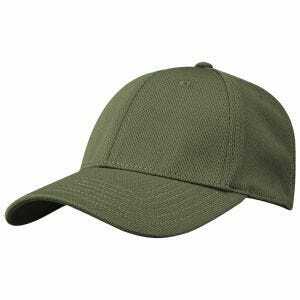 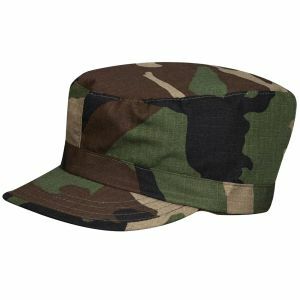 We offer a broad and growing range of various types of military headwear and tactical headgear inspired by the army and law enforcement units, in over 20 different colours and camouflage patterns, and in a variety of styles, fabrics and features. 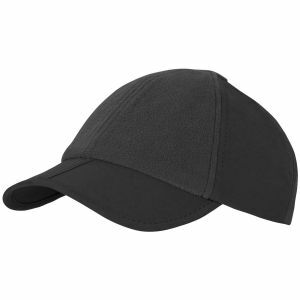 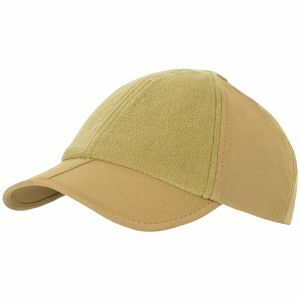 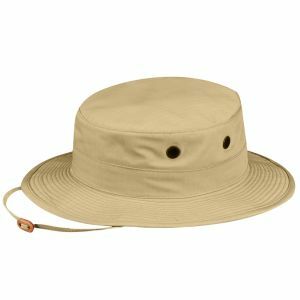 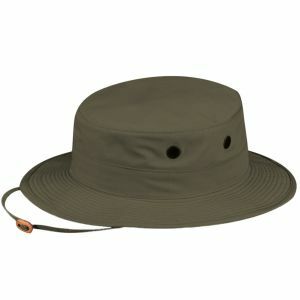 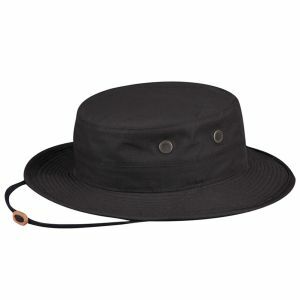 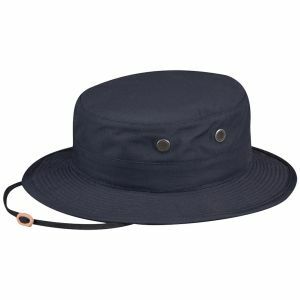 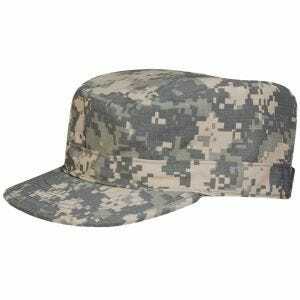 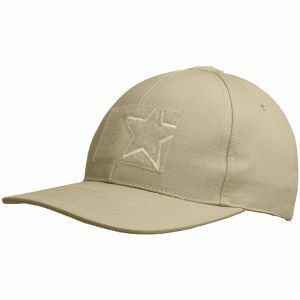 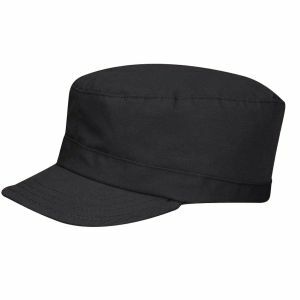 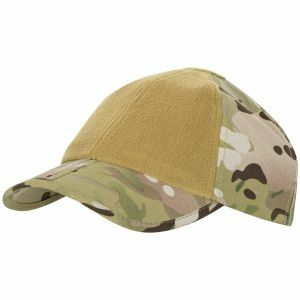 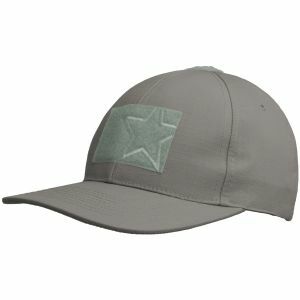 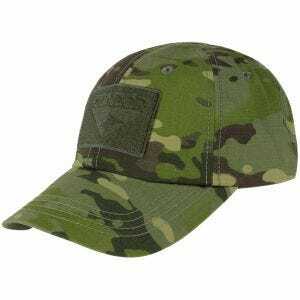 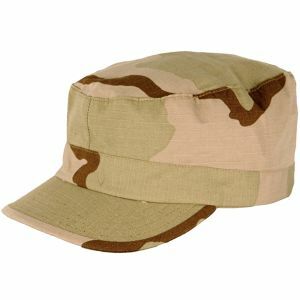 We invite you to browse through our vast selection of classic GI boonie hats, patrol caps, helmets and tactical balaclavas that will suit your needs and be an ideal complement to your combat uniform.